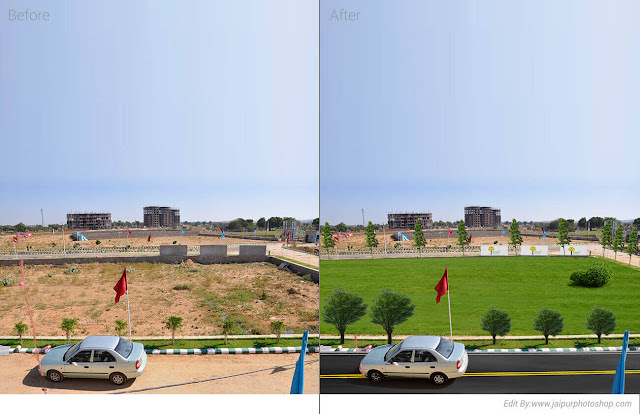 Welcome in Real Estate Retouching Service. 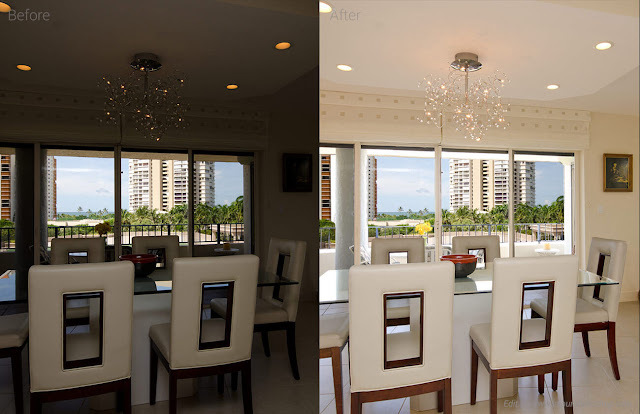 In the real estate business, a good picture speaks a thousand words in creating a positive impression about the property. By outsourcing your real estate image photo retouching requirement to Invensis Digital Photo Editing Services, an expert image retouching company, you can be assured that your real estate photographs will capture the attention of interested parties. 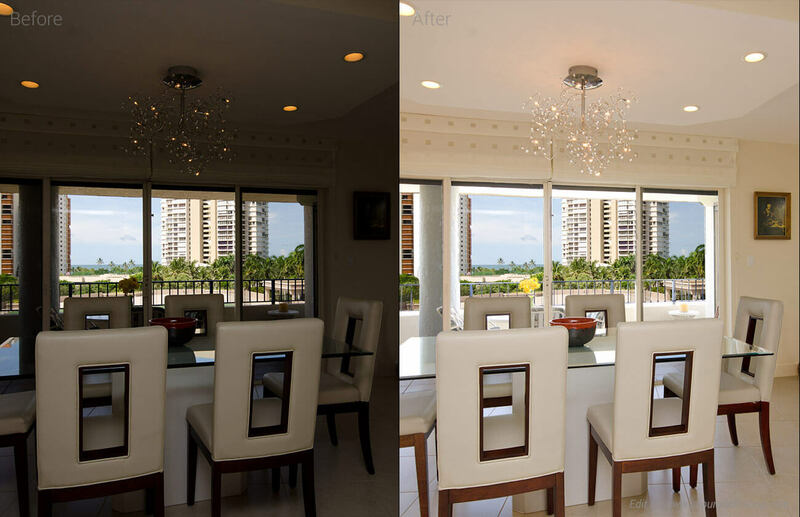 Our professionals are trained in digital image enhancement and editing to ensure that you get the best quality real estate images, while saving time and cost. 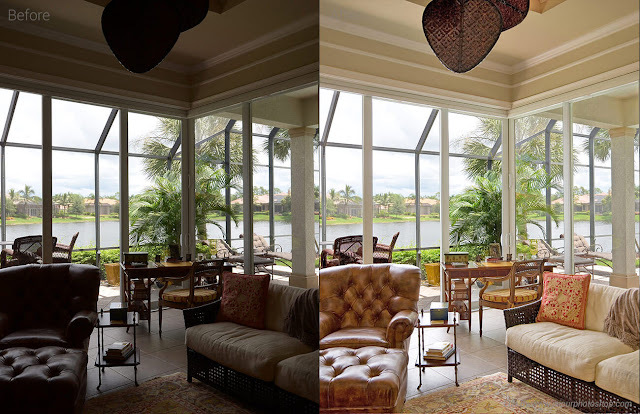 Many things in hdr depend on the hdr software that you choose to edit your photos. I suggest to search and pick it wisely.